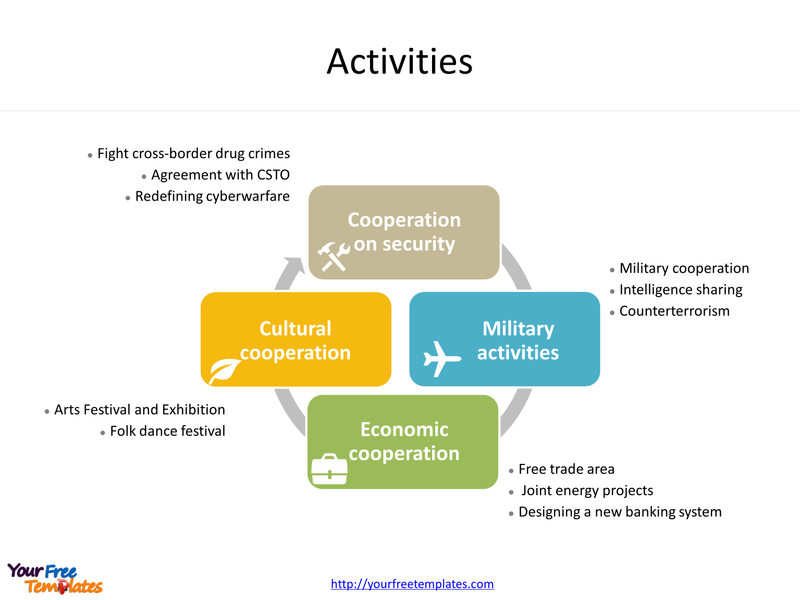 The Shanghai Cooperation Organization (SCO) template in PowerPoint format includes three slides. Firstly we have the slide describing four Memberships. 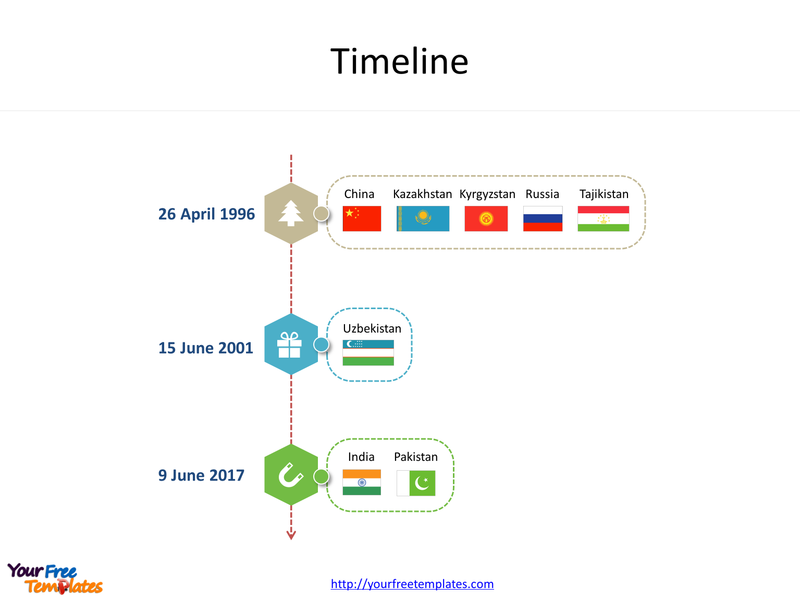 Secondly the PowerPoint template is for SCO member states timeline of joining SCO. Thirdly there are four actives of Shanghai Cooperation Organization. As the same series, you can also find our BRICS, Super Bowl , and FIFA world cup event PowerPoint templates. The SCO PowerPoint templates include three slides. Check detailed conception of SCO in Wikipedia. Furthermore the 2018 SCO summit will be held in Qingdao, Shandong province of China. In general, Shanghai Cooperation Organization (SCM) is a Eurasian political, economic, and security organization, the creation of which was announced on 15 June 2001 in Shanghai, China by the leaders of China, Kazakhstan, Kyrgyzstan, Russia, Tajikistan, and Uzbekistan. There are four Memberships for the organization. Firstly membership is member state. 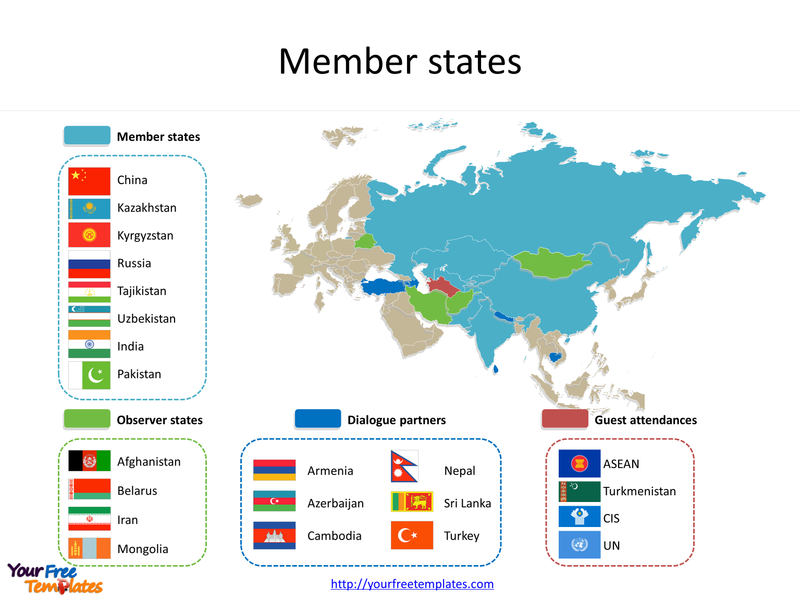 There are 8 member states; they are China, Kazakhstan, Kyrgyzstan, Russia, Tajikistan, Uzbekistan, India and Pakistan. Secondly membership is Observer state. 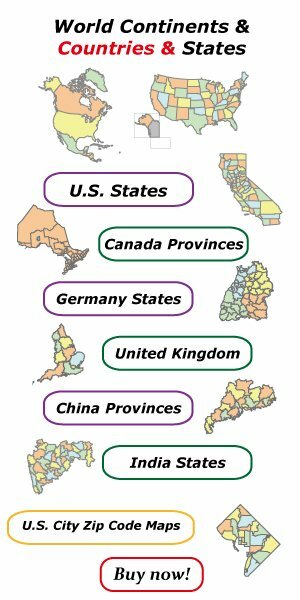 There are 4 observer states; they are Afghanistan, Belarus, Iran and Mongolia. Thirdly is Dialogue partner. There are 6 dialogue partners; they are Armenia, Azerbaijan, Cambodia, Nepal, Sri Lanka and Turkey. Finally is Guest attendance. They are ASEAN, CIS, Turkmenistan and UN. You can found them in our PowerPoint templates.